Today was a picture perfect day for the Genesee Valley Hunt Races. This annual event draws horse lovers from around the country to see horses and riders race through the countryside, some even jumping large wooden jumps. 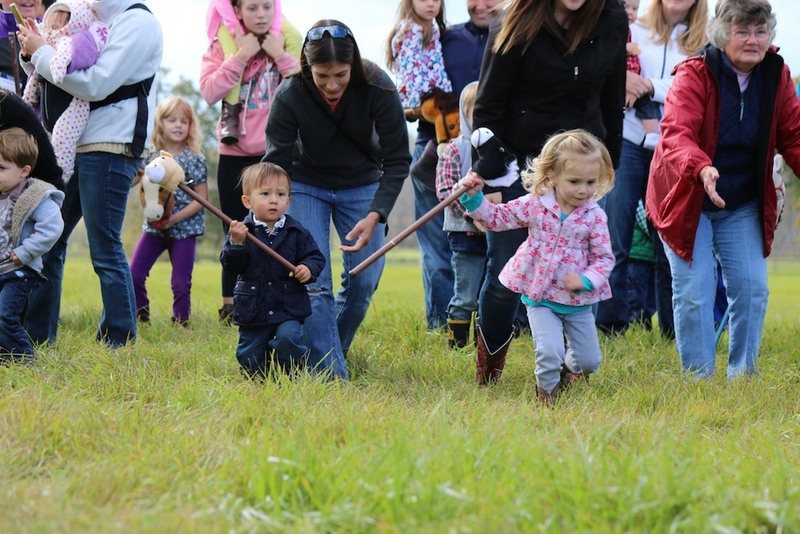 My favorite event today had to be the stick horse competition that was sponsored by my favorite grocery store -Wegmans. 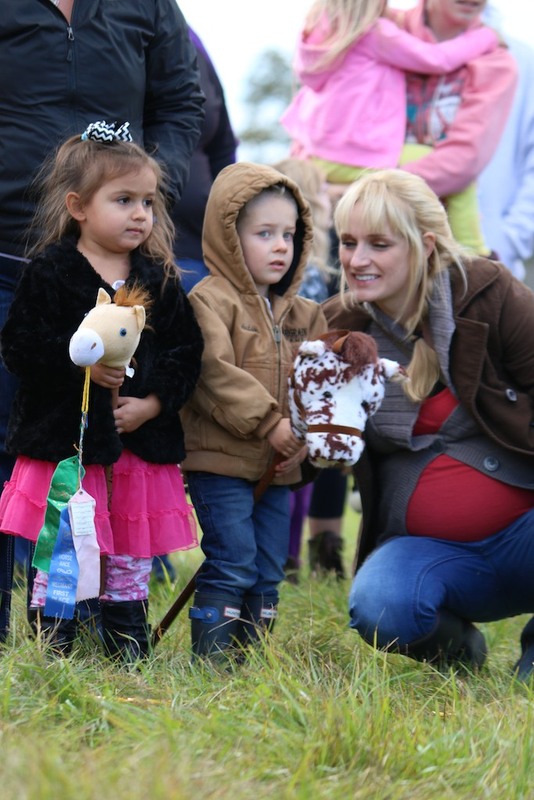 Children from 1 yr up got encouragement from their parents and family to race down the course on a stick pony and they had the best time - it was an absolute joy watching them. It's great to see events like this that offer something for the entire family. Happy National Chicken Fried Steak Day!